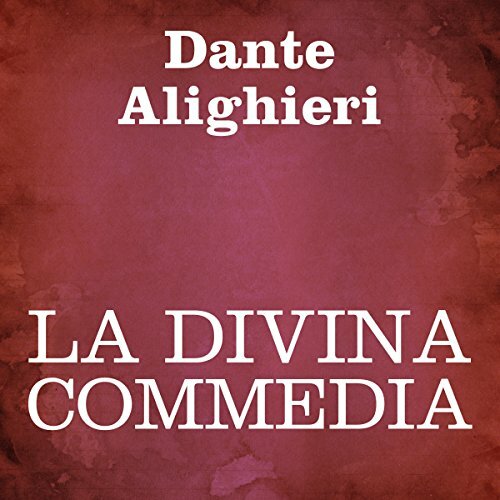 What other book might you compare La Divina Commedia [The Divine Comedy] to and why? The Divine Comedy is fascinating for many reasons. Linguistically it is an early form of Italian and very close to Latin. This great epic, in fact, was strongly influenced by the great Latin poet Virgil and his Roman epic, the Aeneid. The Inferno, with Virgil as Dante's guide, is impressive and had a significant influence on Christian and European culture. Silvia Cecchini's narration is the clearest and most pleasant of all the many readings of this musical masterpiece.